Today’s update for DEVONthink and DEVONnote is all about improving the overall reliability. It fixes a sporadic crash when accessing the Preferences pane on macOS Mojave, issues with Brother and Epson scanners, and a problem with DEVONnote reporting RTFD documents as missing. 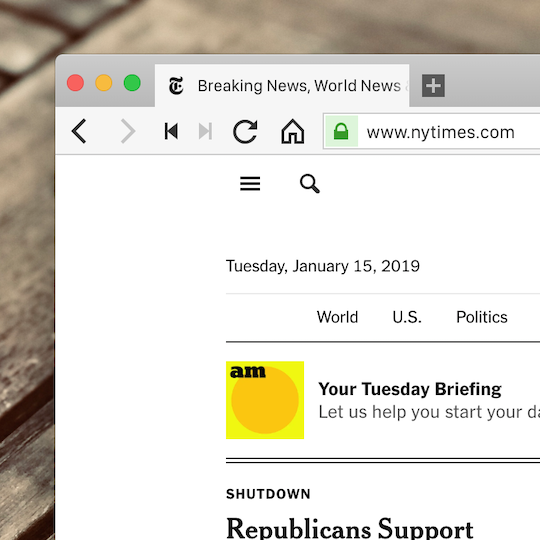 In addition, DEVONthink 2.11.2 captures URLs of clippings from the Brave and Vivaldi web browsers and improves the use of Spotlight metadata importers. Finally, we enhanced support for synchronizing files indexed in local Google Drive folders. We recommend these free updates to all users. Get them directly by using the apps’ update function, our Download page, or the App Store app. If you purchased the software in the Mac App Store you’ll receive the update as soon as it has passed Apple’s review.